Over the last few weeks Holy Spirit has been speaking to me about being rightly aligned with His course in order to move into the next season, or era, that is rapidly coming upon us. In the course of praying into this, I sensed the Lord say that our Ekklesia Arising assembly on July 24 was to focus on preparing us to move through this time and that Teresa Heath and Connie Bolton had portions to share that were key. So, they graciously agreed to share and what came forth was a three-stranded cord of strength and unity out of the heart of our Father. The following notes are compiled from each of us and provided for your edification and encouragement. Together we are contending for our covenantal foundations to be reset and brought to fullness in this hour. With this in mind, I want to present to you a work in progress. Throughout our journeys, in Gettysburg and in Washington DC on July 4, we are releasing to the Body of Christ a Declaration of Covenant. Throughout Scriptures we see the building altars to establish places of worship and consecration before the Lord. These altars were built in response to a revelation or encounter with the Lord, and also in faith-filled anticipation and hopeful expectation of establishing a place where the Lord's abiding, manifest presence permeated and brought the rule of the Lord into the earth. Leading into Pentecost, Christ's disciples, along with other faithful followers, gathered in obedience to Christ's words to "tarry in Jerusalem until . . " As these 120 faithful ones gathered they "with one mind were continually devoting themselves to prayer." (Acts 1:12-14) As living stones, they built an altar to the Lord. Recently, Holy Spirit stirred me with an unusual burden to pray for those associated with Kairos Transformation Ministries and Georgia Apostolic Prayer Network. Almost immediately He had me praying and decreeing Isaiah 54:13-17, which led to a number of declarations that, according to the Word of God, are true for all who believe on the name of the Lord Jesus Christ. 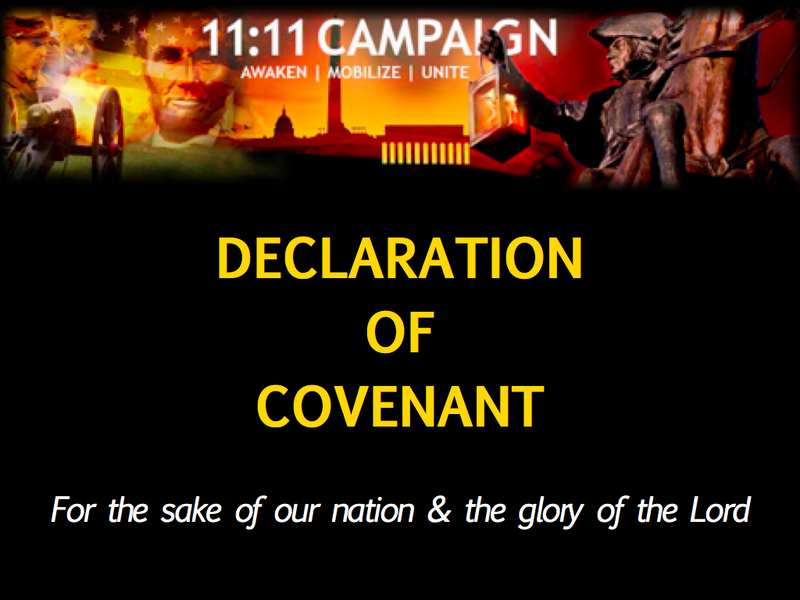 This is a call for The Ekklesia of Savannah, SE Georgia, and the rest of the state & territory to take our place on the wall as watchmen and in the gates of the city as gatekeepers to shut the gates of Savannah to the spirits of hatred and wickedness that are planning a siege on the city next week (May 22-27). It is with great excitement that I am writing today to share with you a wonderful opportunity that has opened up for me to travel to Israel on a Ministry Trip. This is something I have dreamed of for years, but even though I have prayerfully considered going at other times and with various ministries, the release of the Lord never came...until now. Massive Call to Prayer for California as received from Chuck Pierce, Cindy Jacobs and others. This is a critical hour and we must rally to stand on behalf of California and our nation. A number of years ago the Lord led me to teach a series of classes during the Advent Season called, "Places in the Heart." Each week we studied a different place in the incarnation of Christ. We looked at places like Bethlehem, Jerusalem, Nazareth, Judea, Galilee. Each place holds revelation of the journey God offers to each of us if we will be invite Christ to be made incarnate in us by faith in the name that is above all names - Jesus, Yeshua, Emmanuel, Messiah. I won't attempt to unpack that teaching here, but do want to propose these few thoughts for you to consider as we engage in the celebration of the Incarnation of Christ born as a babe in a manger so that we we might truly live. A number of years ago the Lord led me to teach a series of classes during the Advent Season called, "Places in the Heart." Each week we studied a different place in the incarnation of Christ. We looked at places like Bethlehem, Jerusalem, Nazareth, Judea, Galilee. Each place holds revelation of the journey God offers to each of us if we will be invite Christ to be made incarnate in us by faith in the name that is above all names - Jesus, Yeshua, Emmanuel, Messiah. There is a stirring in the atmosphere of the presence and glory of the Lord. At times it is gentle like a soaking rain, and at other times, it is like a powerful thunderstorm as the front of His presence breaks in new ways with His power. By the Spirit, you can see the flashing of His light breaking in, hear the sound of His voice bursting forth, and feel the power of His presence shaking everything that can be shaken. He is wooing us in His tender compassion, and captivating us with His awesome greatness and amazing love. There is no one else like our God and He is altogether worthy of our praise -- not simply the praise of our lips, but of the sacrifice of praise in the giving of our all to Him with nothing held back. He is worthy!